Please don’t throw out those expired coupons. Instead send them to the military and their families who are stationed overseas. I am proud to announce that Plucking Of My Heartstrings is now an active supporter of the Overseas Coupon Program and has adopted a U.S. military base to send expired coupons to. Please help me in collecting expired manufacture’s coupons that will be distributed to U.S. military and their families who are currently stationed in Yokosuka, Japan. I registered for an adoption as Pluckingofmyheartstrings.com instead of an individual. This way all donations will be acknowledged as coming from not only me, but also friends and followers of my blog. This is a great way to show support to those who serve this country! 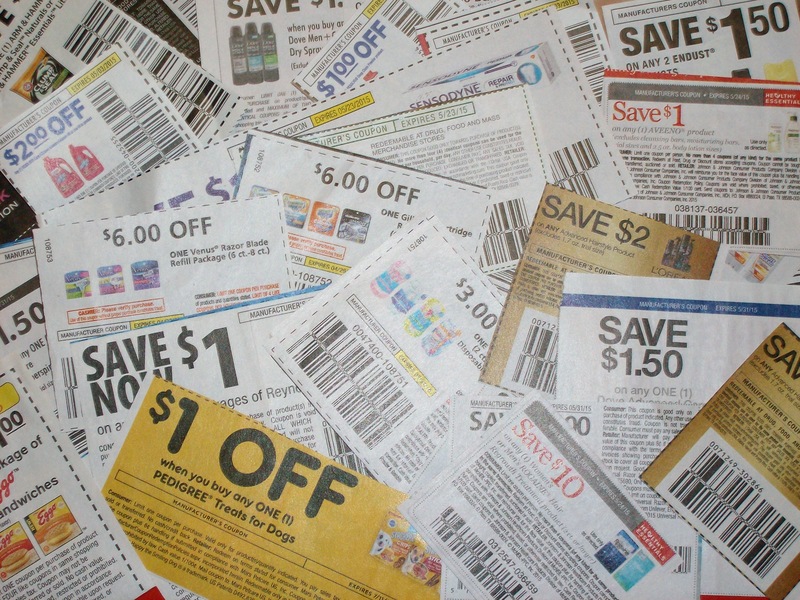 I know how coupons can help stretch a budget, as I use coupons frequently. And I always have quite a few coupons that expire before I can use them. If you are not aware, expired coupons sent overseas to military and their families are good for 6 months beyond their expiration date. However, it states on the Overseas Coupon Program website that sending coupons that have only been expired for two months is preferred. This is because it will take a while for those coupons to get overseas due to all the handling and mailing that has to be done. You can find coupons in many newspapers, especially the Sunday edition. Some stores have machines in the aisles that give out coupons. Coupons can sometimes be found on the products that we buy (known as peelies). Also, you can write or email companies asking for a coupon. You can send your expired coupons directly to an overseas facility which you can find on the website OR if you don’t have time to prepare and send them yourself please consider sending them to the address below. Either way, please don’t throw away those expired coupons! Don’t have any coupons to send but would like to help? Please consider making a small donation. Donations will be used in ways that pertain to the overseas coupon program, such as helping with the cost of mailing packages overseas. Thank you. I heard of it years ago when I was a military wife. I happened to come across the website and decided to start saving all my expired coupons, instead of throwing them away, to send overseas. It’s a great way to support our military and their families. It is!! And a great way to help our military and their families. That’s awesome! I’m a middle school teacher too and my kids support Coups for Troops, a very similar operation. Good for you! Thank you to you and your kids for your participation with Coups for Troops. I have heard of it before and it’s also a great operation. Lots of people do not know that these exist. I had no clue about coupons being good after expiration overseas. I will be collecting my coupons and sending them on. There are a lot of people who don’t know about this. It’s a great way to help the military. I hope this is the current address, as I have already started collecting coupons. Yes, the address on my blog is correct. Thank you!